You may think a series about a group of lovable losers roughing it in the Alaskan wild is due for another season. You might cite "loose ends" like Matt Brown's rehab drama or life after the Brown family's all-too-public brush with the law. 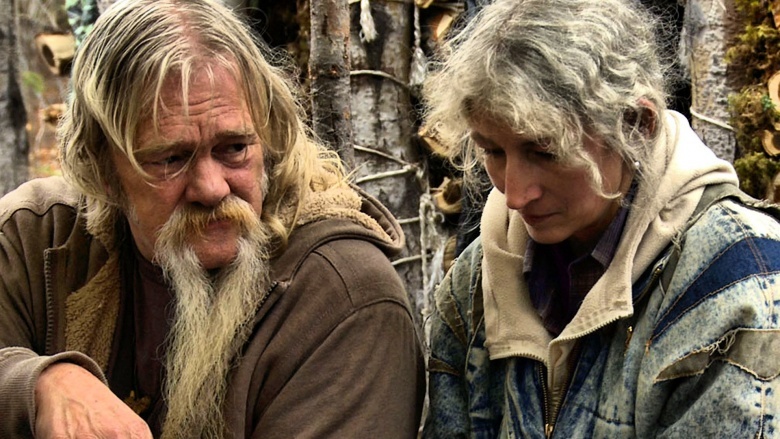 But the argument for getting Alaskan Bush People off the air is actually stronger than any justification for keeping the hit reality series around, and here's why it's time to say goodbye. 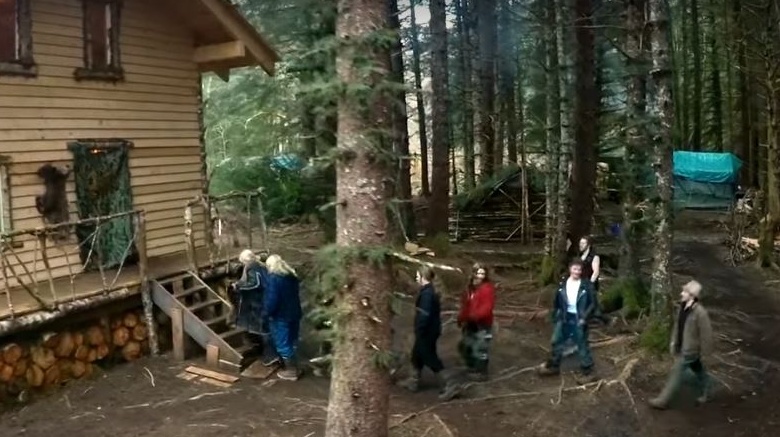 2015 was a remarkable period for Alaskan Bush People. Just one year after its Discovery Channel debut, it was cable's number one "unscripted" reality TV show. According to the Futon Critic, it was the most watched TV show among the 18-49 demographic for much of the summer. The Discovery Channel was also all too happy to boast about Alaskan Bush People's season 4 premiere, which snagged five million viewers. Once again it was the most-viewed reality TV show (unscripted—definitely unscripted) across key demographics. It was at their peak that the Browns were blindsided by a shameful fraud scandal, and the impact to their family-friendly image lingered. After about a year of boasting numbers that reached 5 million, season 5 marked a comparative disappointment, and by the finale, viewership plummeted to just over 2 million people—less than half the numbers enjoyed in earlier seasons. With Alaskan Bush People already so many seasons into its run, it would require a drastic turn of events to reinvigorate ratings. A downward spiral is far more likely. When Alaskan Bush People was a record-breaking ratings success, press releases routinely went out praising the fledgling wilderness show for its dominance. This went on from season 2 through season 4. However, season 5 proved to be a troubling exception. 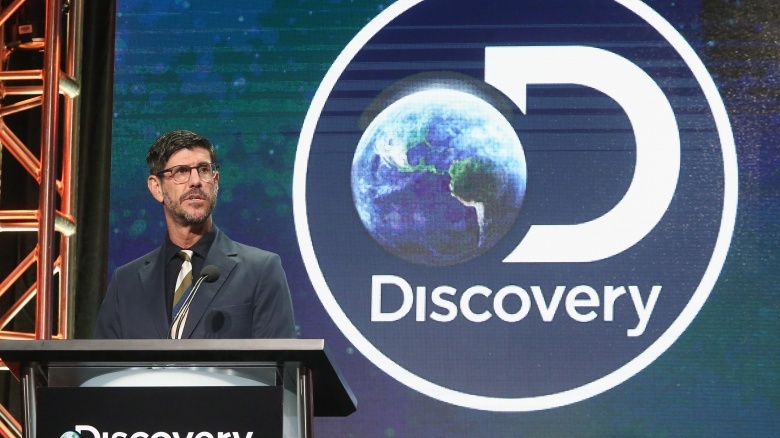 After the show's ratings took a turn for the mediocre, the Discovery Channel couldn't be bothered to praise the series for anything. Even worse, as of this article the network remains silent about when fans can expect a sixth season. The official Twitter account asked fans for questions that might be answered in an upcoming video, and this is pretty much the closest to an official confirmation that there might be new episodes we've received thus far. That level of indifference should worry longtime fans. To go from proud press releases to casual tweets? Not a good sign. One reason the Discovery Channel may be slower to cheerlead for Alaskan Bush People? The show is making the network look bad. Think about it: One of the show's strongest marketing points has been how the Browns represent old-fashioned family values. They've sold themselves as a throwback to the pioneer days: good, hard-working Christian folks. The Browns pleaded guilty to knowingly defrauding the state of Alaska out of thousands of dollars over a four-year period. 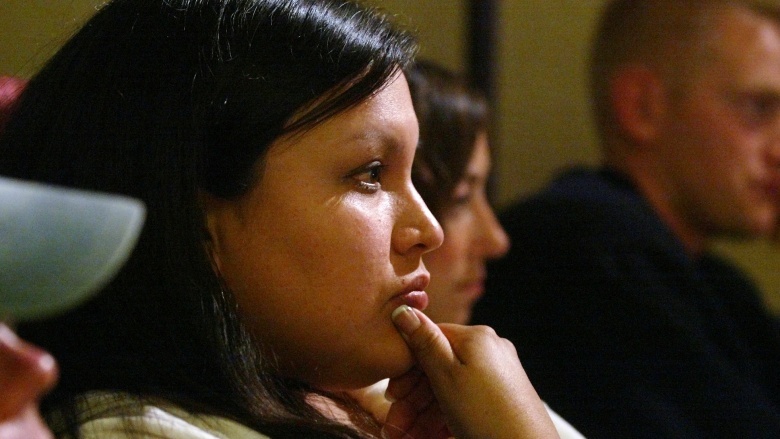 The scandal revealed the so-called "off-the-grid" family is living off state money. Radar Online spoke with locals who revealed the Browns don't even live in the wild when the cameras stop rolling. This family that allegedly doesn't understand or like modern technology has videos on YouTube. The Discovery Channel could make quite the breakfast with all the eggs Alaskan Bush People left on its face. While scandals are no longer enough to automatically get a reality TV show yanked off the air, lost ratings (and lost face) should make the network think twice about another season. Imagine a TV show that purports to represent your town or state, but shows an image of your community that isn't exactly true. Moreover, the stars' behavior makes you look stupid, unreasonable, and dangerous. Would you actually support a show like that? Probably not. 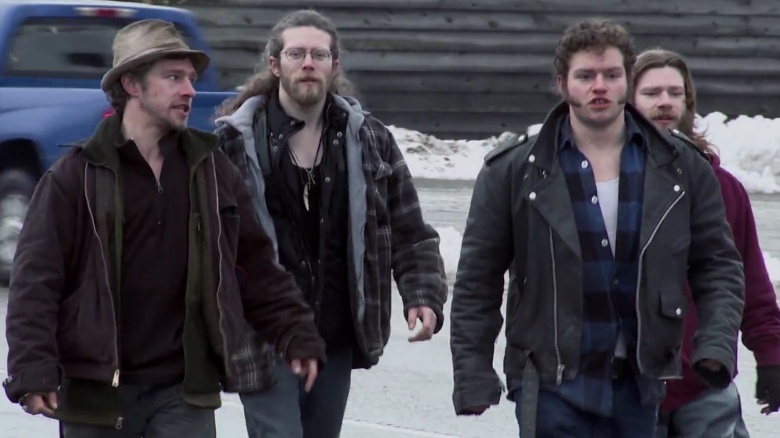 So it comes as no surprise that some of the biggest critics of Alaskan Bush People happen to be very angry Alaskans. You can hardly get through a comment section in an article about the show without at least one angry Alaska native sounding off. Even Alaskan news sources are highly skeptical: Alaska Dispatch-News repeatedly mocks the show, and at one point uncovered the truth behind alleged claims of gunfire. In the same article, ADN set the record straight about just how "isolated" the show was from society—about a half a mile away from a pizza place. While many Alaskan Bush People fans have never set foot in the state of Alaska, it says quite a bit when Alaskans aren't the first to sing the praises of the show's accuracy. It may be time to stop embarrassing an entire state by allowing the dubious Brown family to represent them. We know the Discovery Channel wants everyone to believe that Alaskan Bush People isn't edited within an inch of its life. However, common sense says the show is about as authentic as fool's gold. Take the much-hyped meeting between patriarch Billy Brown and his daughter Twila Byers: after weeks of pretending this was a first for the pair, Radar Online revealed they'd already contacted each other. Not only that, but the same show featured a paid actress as a love interest for one of the sons. Unless the Discovery Channel is willing to drop that unscripted label, there seems no point in continuing to air the show while pretending it's anything but absolutely fake. Alaskan Bush People has guns, boats, bears, and the kind of freezing weather conditions that routinely test human endurance. Yet the series manages to be predictable to the point of routine. During the first season, the tough moments were endearing; they painted the Browns as a family that would stick together and overcome whatever devastating challenges lay ahead, including the loss of their boat. That kind of gut-wrenching drama is moving when it's genuine. Unfortunately, Alaskan Bush People mistakenly thought having those kind of disappointments every other episode would win endless sympathy, and it didn't—especially when the narrative was competing with off-camera scandals. Someone needs to explain to the producers and editors that seeing the same situations—even the dramatic ones—play out each week gets boring. You can manufacture all the drama in the world, but if the audience doesn't buy it, it's a wasted effort. Perhaps the most important reason to take Alaskan Bush People off the air is because it would actually be beneficial to the health and well being of at least two different family members. As revealed in season 4, Billy Brown has struggled with health problems for years, culminating in a stroke that almost caused him to lose consciousness. Billy's health concerns even forced the family to leave Browntown for a period of months. Video of the family surviving in the "lower 48" showed the various kinds of medicine Billy had to take just to get well enough to return to Alaska to film the next season. There's no reason to assume these heath concerns have gone away, and the family emphasized their fear that Billy could soon die. It may be in Billy's best interest to call an end to the family's time in the Alaskan bush—and their reality TV adventures. In addition to the Brown patriarch's own health concerns, the member that would benefit most from an end to the show would be Matt Brown. As Radar Online reported, Matt was forced to leave the show to enter rehab. Although he feels he's in a much better place after treatment, who's to say the stress associated with their lifestyle and won't contribute to future problems? Matt is the most social member of the family. He may be the best suited to life away from the Browns and reality TV. At the least, the lack of cameras would mean he didn't have to spend so much time pretending to be happy when he isn't. 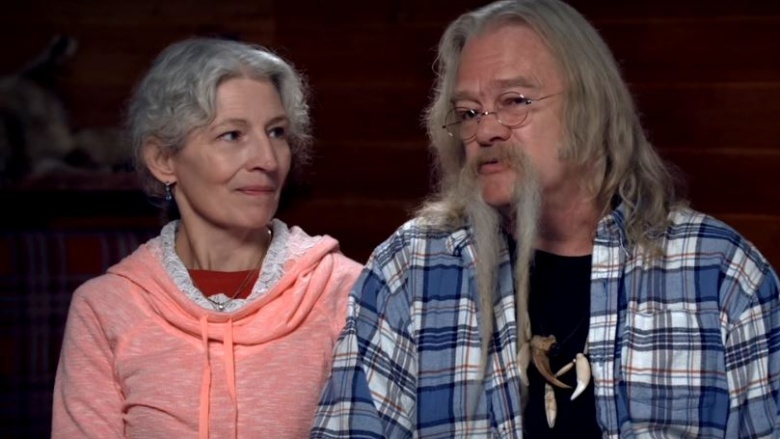 If the Browns want to stay together as a family and want each family member to be as safe and happy as possible, it may be best to bring an end to Alaskan Bush People. Although reality TV life pays, the Browns' darkest secrets are regularly exposed thanks to their celebrity lifestyle. It may do the entire "Wolf Pack" some good if they decided to say "enough" and go back to being private citizens. Taking Alaskan Bush People off the air would give them their lives back, Alaskans their pride back, and perhaps leave the slot open for what could be a superior reality TV show. All signs point to Alaskan Bush People needing a permanent vacation. Now it's just up to the Discovery Channel to act in everyone's best interest.